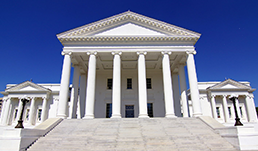 Applications for the 2019 Virginia Law Enforcement Challenge Awards for excellence in highway safety are now available! Entries are due Sat. May 11! 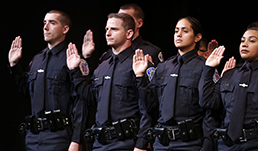 join a network of more than 500 local, state, campus, private and federal public safety administrators and related industry professionals. Welcome to the new VACP website! Your VACP staff has been working hard the last couple years to implement an entirely new association management software and web site to better serve all of you, and we are thrilled to finally launch it! 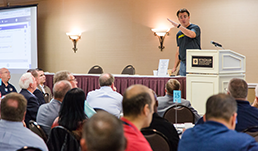 We hope you'll find this new site easier to use when it comes to applying for membership, making dues payments or registering for trainings and conferences online. Please bear with us as we continue to transfer content from the old site to this new one and don't hesitate to let us know when you come across broken links or missing information! 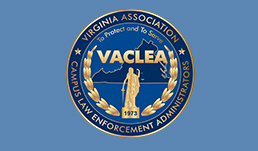 2019 Va. LE Challenge Awards Entries DUE!